If you’re a student looking for amazing Pima Community College apartments, The Junction at Iron Horse has you covered! In addition to comfortable, stylish furniture, all of our apartments have a dishwasher, a full-size washer and dryer, cable and a 50-inch flat screen TV. Our entire community also has high speed wireless Internet, so you can stream music, TVs and movies hassle free. 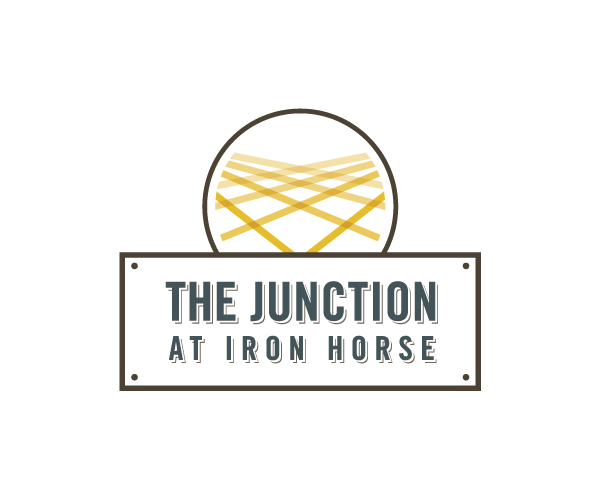 Plus, The Junction at Iron Horse is loaded with tons of resort-like amenities, including a swimming pool, a hot tub, an outdoor grilling area, a tanning bed, and a 24-hour fitness center. And when it’s time to buckle down and focus on your schoolwork, head to our 24-hour computer lab and study rooms. Secure bike storage and on-site, covered parking are also available, and we provide 24-hour emergency maintenance services, guaranteeing that any issue you have is handled ASAP. 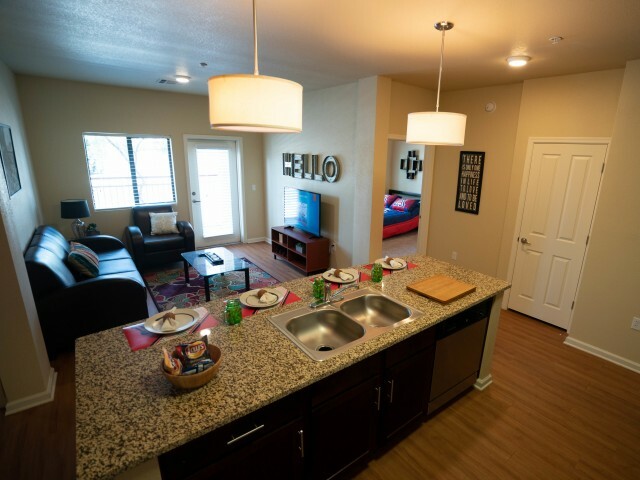 Our Pima Community College apartments are an ideal home while you’re in school— but don’t take our word for it. Browse our photo gallery now, then schedule a personal tour. Our friendly and knowledgeable leasing team is happy to show you around and answer all of your questions. Just don’t wait. Our apartments fill up fast, and you don’t want to miss out on this unforgettable living experience. Contact us today!